SoutholdVOICE is devoted entirely to informing you about the upcoming election in Southold Town. 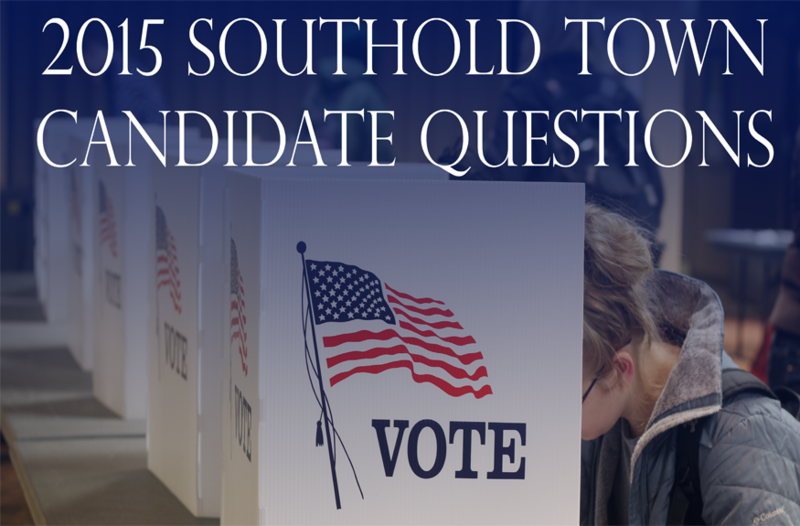 As we have previously done, SoutholdVOICE submitted questions relating to waterfront issues to all candidates running for Southold Town Supervisor, Board or Trustee positions in the forthcoming November elections. Click here to learn more about this years candidates.